Please fill in the short form below with your question, either about the Simrad Go Free WiFi-1 Module, or for some technical advice. Please include details of your vessel if you feel they will help us answer your query. 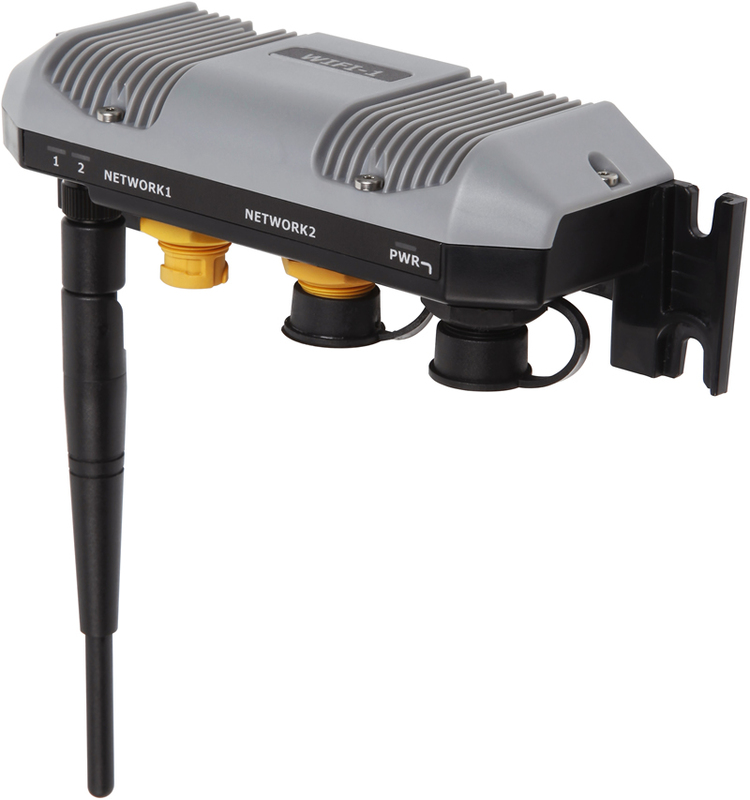 This low profile Wi-Fi gateway may be small, but it packs a punch well above its weight, allowing multiple tablets or smartphones to be used to view Simrad network data. 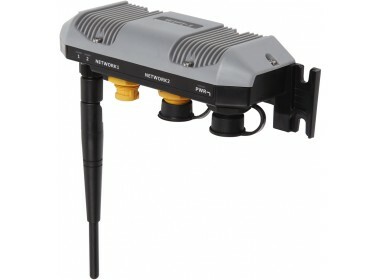 The WIFI-1 connects to Simrad Multifunction Displays via Ethernet and supports wireless connectivity using 802.11 b+g wireless protocols. Choose from an ever-expanding number of apps, to view data and control your Simrad NSS from your iPad or iPhone. *In order to work in conjunction with the WIFI-1 module, your Simrad NSS Multifunction Display must be upgraded to software version RTM 2.5.